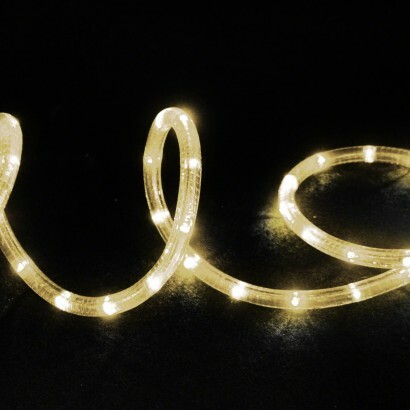 Whether you're dressing your home and garden for a big party or event, or simply using a little outdoor lighting to liven it up a little, rope light is a quick and easy way to create a great effect. 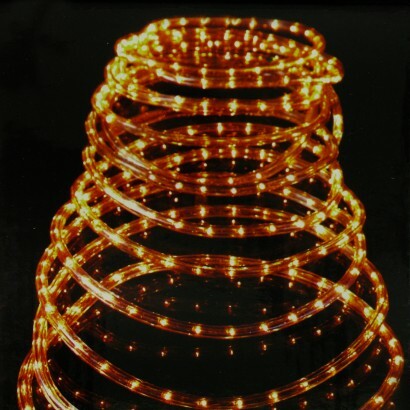 The 10m Multi-Action White Rope Light is vibrant lighting perfect for parties, Christmas or decoration of clubs, restaurants and window displays. Well happy with my buy will buy again from you regards pete sanders.